Network security is a crucial consideration for all modern businesses and an ever increasing challenge to tackle. 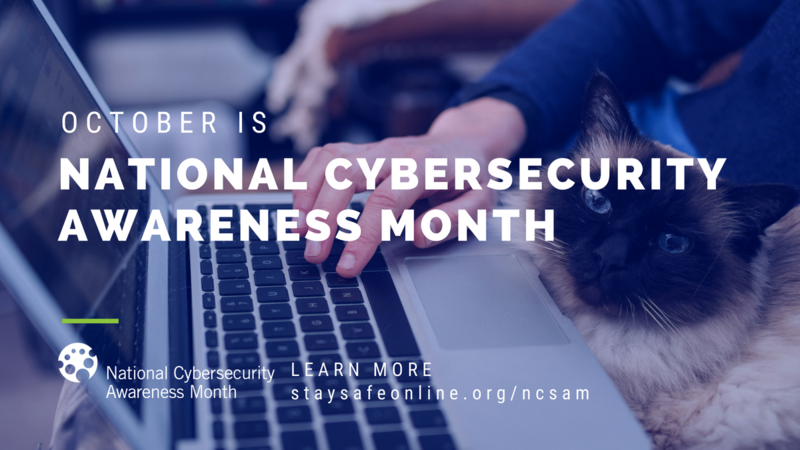 One only has to look at what businesses of all sizes have dealt with, even within this calendar year, to gain an appreciation for how crucial it is that every business owner consider cyber security a #1 priority. Nearly 1-in-3 organizations have experienced some sort of cyber attack in the past. The average time cost of a malware attack is 50 days. The cyber security market will be worth over $1 trillion by 2025. The Department of Homeland Security was affected by a data breach that exposed information of an estimated 247,167 current and former employees. Thanks to Twitter storing user passwords in a plain text file that may have been exposed by internal company staff, the social media titan had to force hundreds of millions of users to change their password. Clearly, if these lists are any indication, companies of all sizes need to commit to maintaining their network security, holding it to a higher standard. For assistance in doing so, you can rely on the cyber security experts at ProTechnical. We can design and implement security solutions to protect you from known and emerging threats. Give us a call at (775) 525-2000 to speak with an expert. 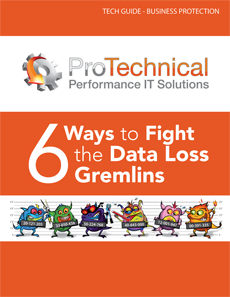 Learn how the Pros prevent data loss by defending your systems from the data loss gremlins.